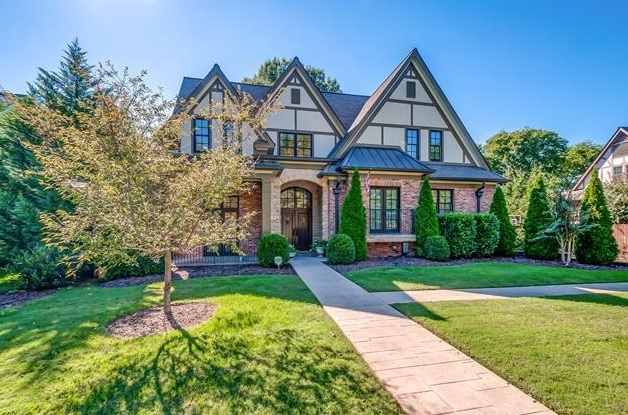 Buying or Selling in Cherokee Park? I can help. Patrick Higgins – Keller Williams Realty 615-682-1718. 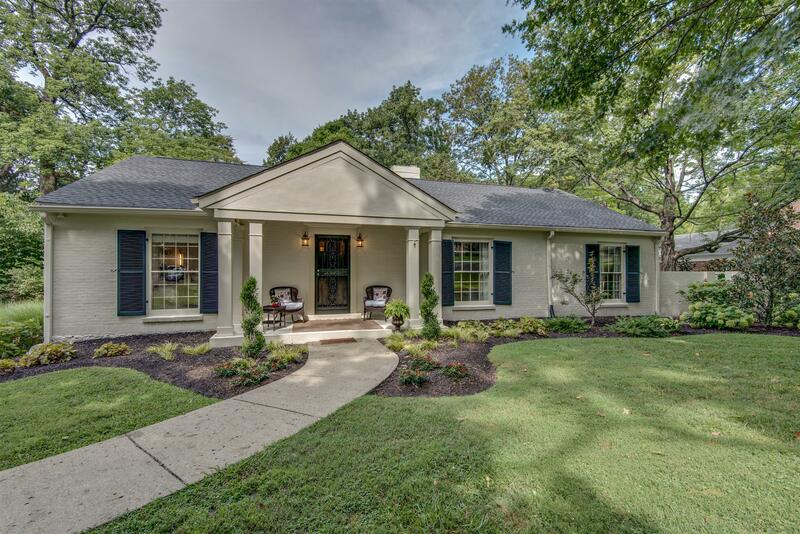 Cherokee Park Homes For Sale Nashville TN – Located just off West End Blvd, the Cherokee Park neighborhood includes about 300 homes built between 1920 and 1950. 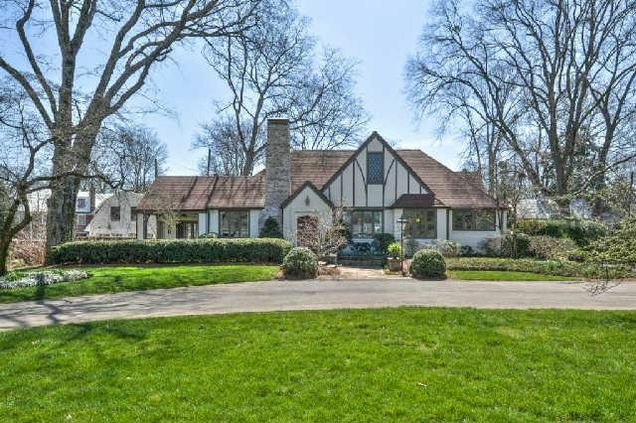 The Cherokee Park architectural styles include Tudor, Colonial Revival and stone cottages. Popular streets in Cherokee Park include Cherokee Road, Lauderdale Road, Aberdeen Road & Mayfield Road. 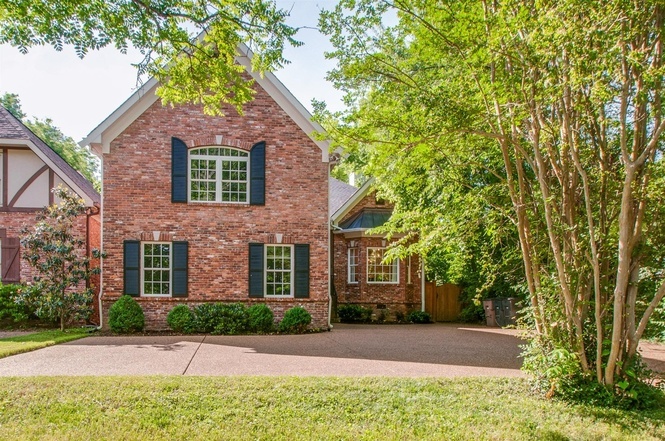 For Cherokee Park home showings & inquiries, please call Patrick Higgins – Keller Williams Realty 615-682-1718.